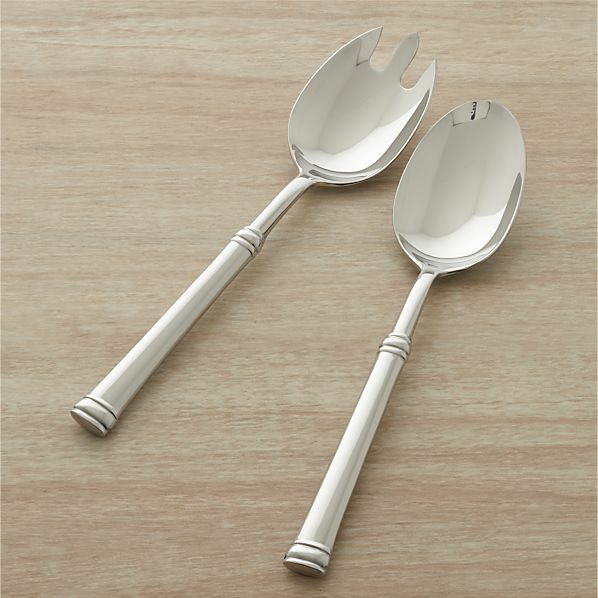 These salad servers are beautiful and stylish and would make a lovely addition to your table. Posting my recipe for Quinoa Salad with Sourdough Croutons this week got me thinking about the utensils that Stephen and I use to serve our food at mealtimes. 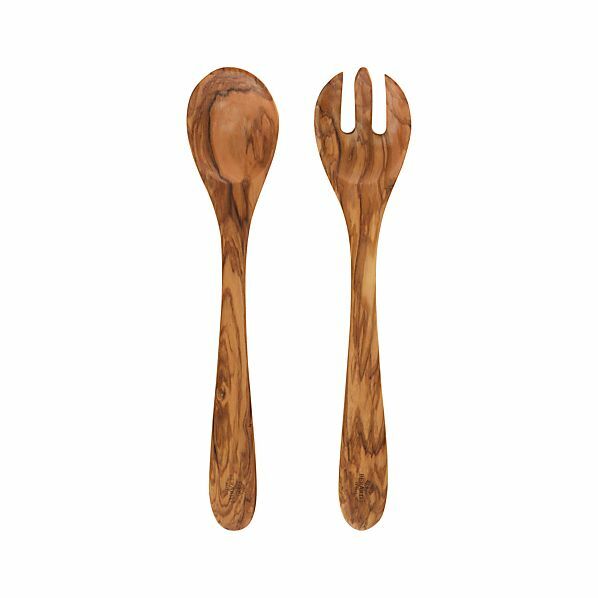 The more I thought about various pieces of serveware, the more I thought it might be fun to do a round-up of salad server sets to showcase some of the pieces that are available these days.